West Virginia farmers may face a hay shortage this summer. 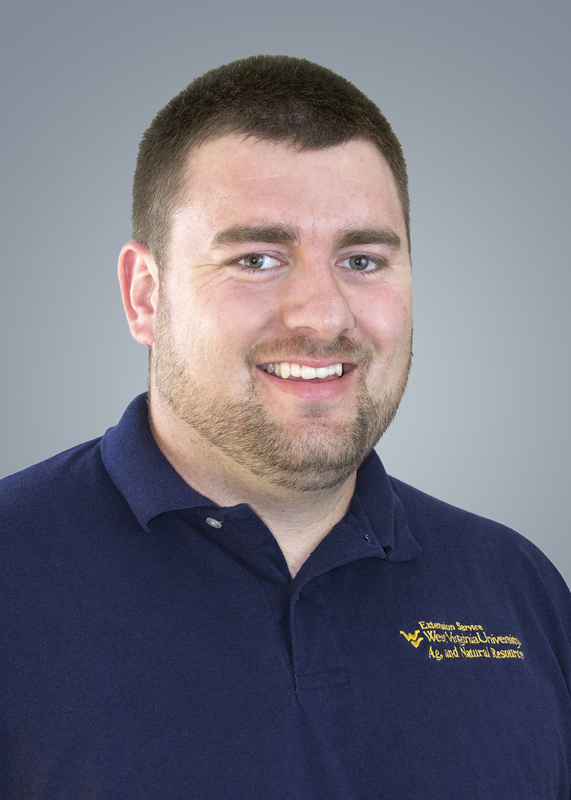 WVU Extension Service experts can help farmers with some management. For many farmers across West Virginia, an abundance of wet weather in 2018 has created concern for a potential shortage of hay, which farmers will use to feed livestock through spring 2019. 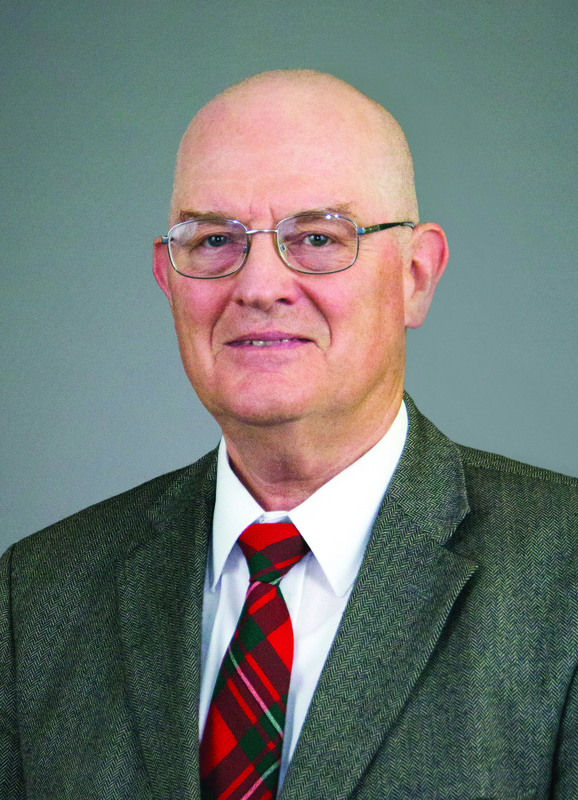 West Virginia University Extension Service Agriculture and Natural Resources Specialists Ed Rayburn and Kevin Shaffer have provided a few management options available to help concerned farmers stretch their resources and keep their herds healthy.